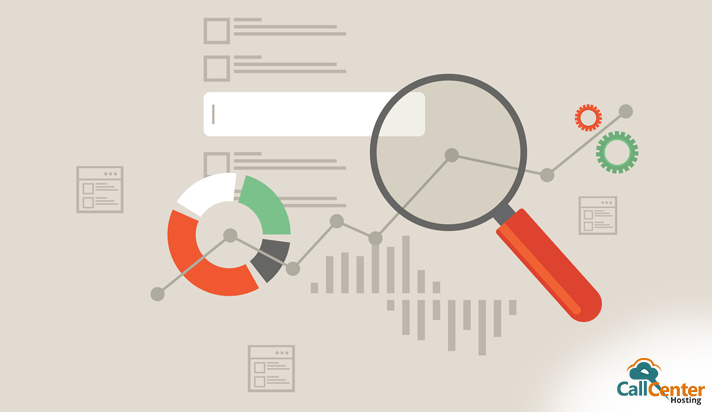 What is the Importance of Call Center Analytics? To measure, the overall productivity and efficiency of the call center it is necessary to involve analytics and evaluate the data. The contemporary era belongs to data and cloud technology. Any data can only be useful if it is analysed well with powerful analytics. When it comes to call center analytics, it is necessary to understand that everything converges to the quality of customer and agent conversations that should lead to some fruitful results. After all, the call centers are the platform for purposeful customer-agent conversations. Every conversation brings some insights into customer data. Call center analytics comes with an opportunity to improve several call center metrics after analysing the related data. 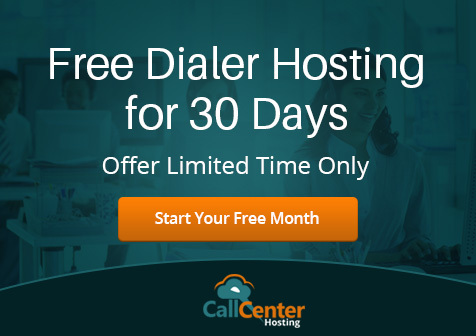 The definition of call center analytics suggests that the call center analytics are cumulatively a variety of tools that call centers can deploy on the various channel to improve the overall performance. In a call center environment, the challenge usually is to provide every individual agent with the needed information or make them aware of the insights coming from the data. Bringing improvement in a call center is a continuous process, and it can only be achieved with full attention on the specific goals that the call centers look for, such as better average handling time, first call resolution, better customer experience, higher productivity, and customer satisfaction. Call center analytics can measure these touch points in clear statistics and vivid numbers. If you clearly know the percentage of calls closing with satisfied customers, you can devise your strategy further to give this percentage a raise. The call center analytics benefit the call center environments in various ways. The most important thing that helps in making the overall call center productivity better is to monitor all the important activities that go on daily in a call center. For example, the rate of first call resolution is a good depiction of how many customers come and find the needed solution at one go. Another metric could be evaluating the average handling to judge the overall agent performance. There are several call center metrics that help in providing meaningful results with analytics. Although the call center metrics is very subjective and in different scenarios, the Key Performance Indicators (KPI) can vary depending on the intended results. Some call centers focus on sales and others focus on customer support. The former has to improve metrics like call conversion, average handling time, and call quality. However, the second one has to take consideration of customer satisfaction level, first call resolution, and call wrap up time. Call center analytics clearly signifies where to focus while running a call center. Call monitoring in the real-time can give managers several insights immediately to improve the performance of the agents. Similarly, other call center metrics can also be improved upon. For example, if the agent utilisation is not showing acceptable results then the manager can suggest the agents the next best action. Real-time monitoring also helps in tracking the varied preferences of the customers and improvise the needed customer support focusing the customer satisfaction level. The advanced call center analytics develop some highly interesting ideas that make the most out of every possible useful entity or metric. Call center speech analytics help in creating meaningful insights from the voice data and understanding the current interaction trends. Text analytics touch the social media space and how customers are using it in terms of making their purchase decision or giving feedback about a product. Predictive analytics analyse the customer and agent data individually and gives insights in making the customer-agent connection to higher numbers. There can be various negative implications on customers while approaching a customer support. Call center analytics helps in reducing these negative implications. For example, call drops, call abandon rates, and hold time are the most usual problems that call centers face these days. One can review these aspects in much details with the help of call center analytics and find opportunities to improve them. Based on the call volume, and the type of customers, the deployment of agents and assigning them to the particular customer sets helps in getting better performance from them and overall a better call center productivity. So, with the help of specific time spent with the individual customers, it becomes a lot easier to utilize the agent’s availability to distribute the incoming call volume and give a boost to the overall productivity. How to Set Up a Cloud Hosted Call Center?